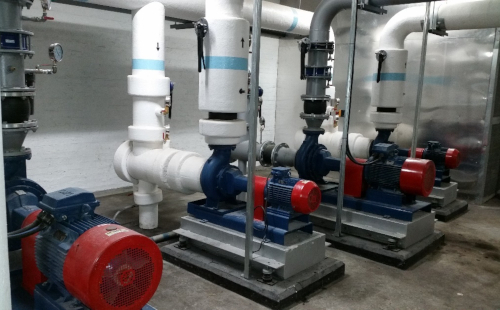 Charlson is recognized in the HVAC industry as a supplier of high quality pumps sets for the air conditioning market. Our HVAC pump offers range from small close-coupled pump sets to complete stainless-steel skid-mounted systems. © Copyright 2019 Charlson Import Agencies (Pty) Ltd. All rights reserved.